Please confirm this action before removing this item from the Music List. 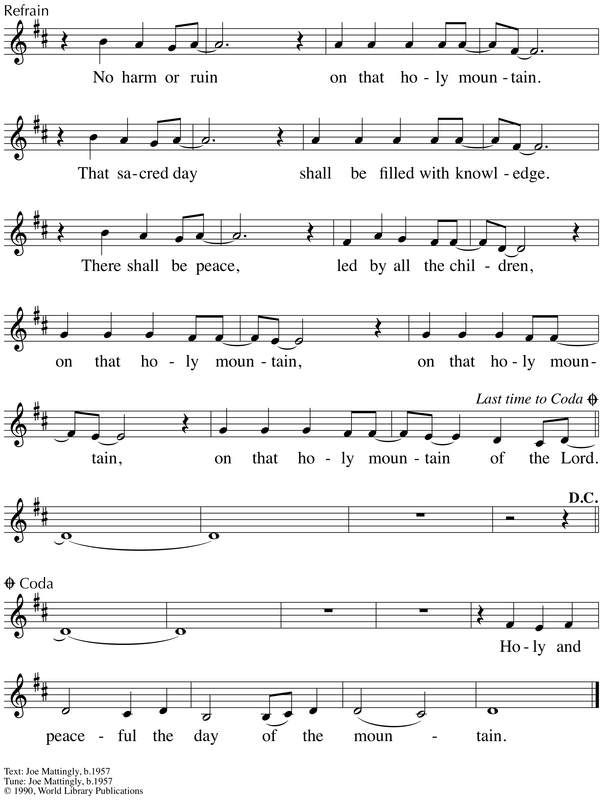 are you using the Free Cloud Hymnal print utility or a Silver/Gold level custom print? ● Mass card with your church's header. ● Music is pre-selected for you. ● $20/ Sunday for print-ready file. ● in any size paper. ● $55/ Sunday for print-ready file. All these songs from the CML Library can be printed in 2 different formats. All these songs from your list also have a "Lyrics-only" option. 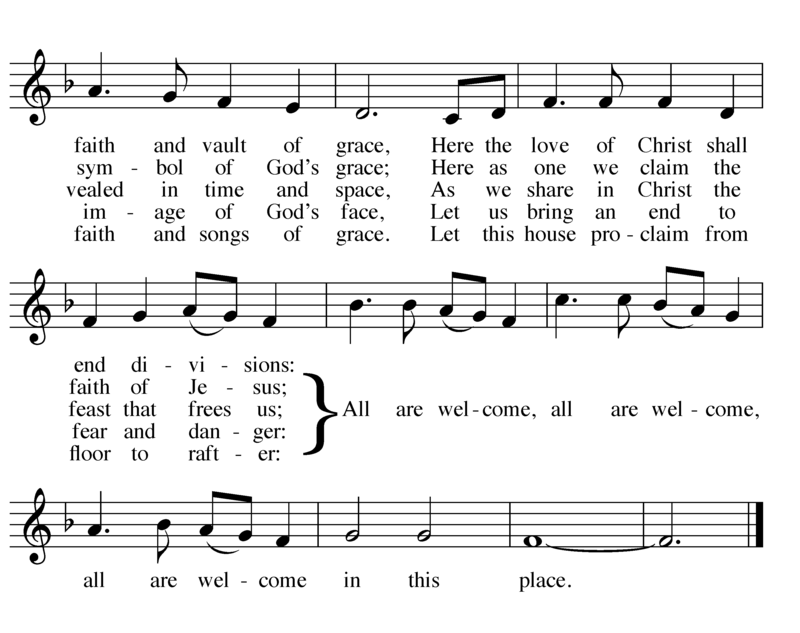 Cloud Hymnal offers the finest quality music and worship-aids. Easy-search box, SATB or unison settings, lyrics only as well as custom formats for your community's worship. To start using all these features please create your free account. We're generating the PDF and sending it to your inbox. This could take a minute.